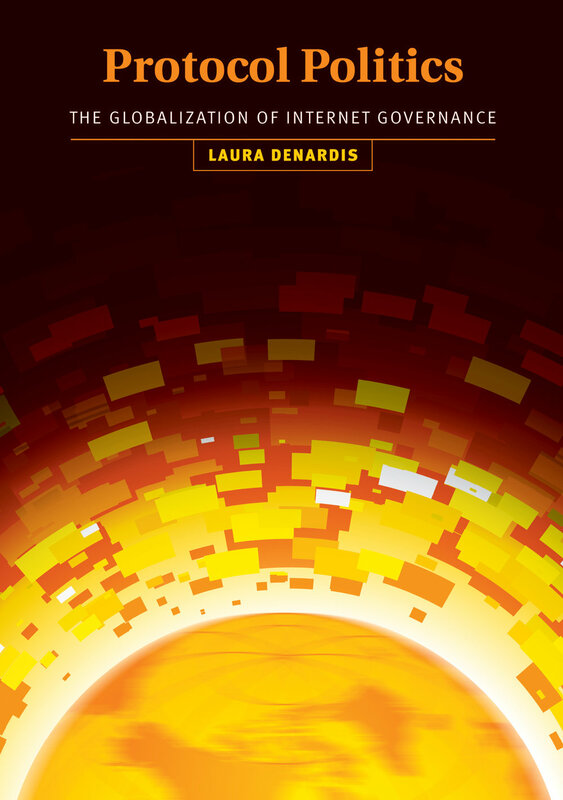 Laura E. DeNardis is a tenured Professor and Faculty Director of the Internet Governance Lab at American University in Washington, DC. 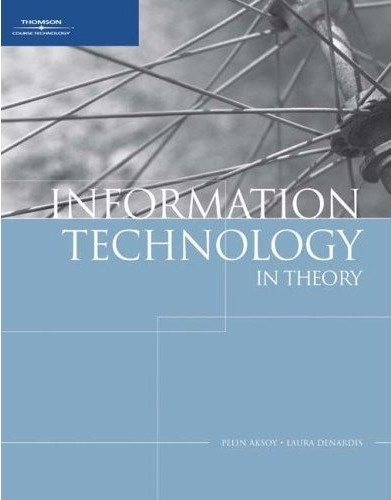 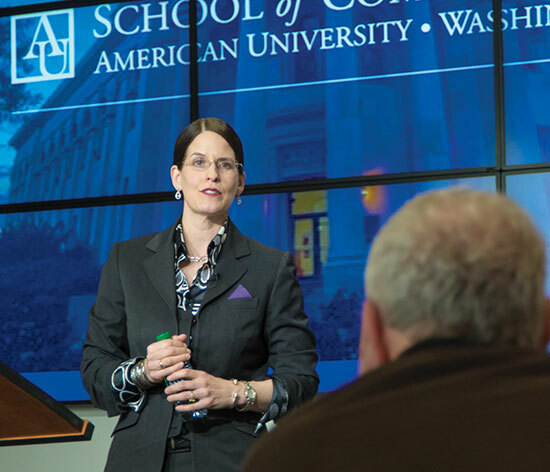 With a background in information engineering and a doctorate in Science and Technology Studies, she has published five books and numerous articles on the political implications of Internet technical architecture and governance. 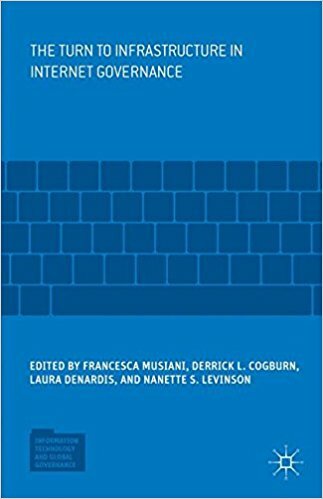 Dr. DeNardis is currently an Adjunct Senior Research Scholar in the Faculty of International and Public Affairs at Columbia University and an affiliated fellow at the Information Society Project at Yale Law School. 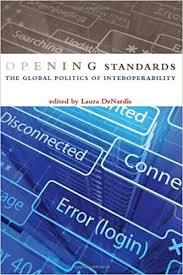 Dr. Laura DeNardis is a Professor and Director of the Internet Governance Lab at American University in Washington, DC. 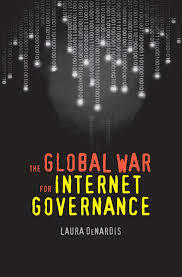 Here she discusses her book The Global War for Internet Governance at the Centre for International Governance Innovation.